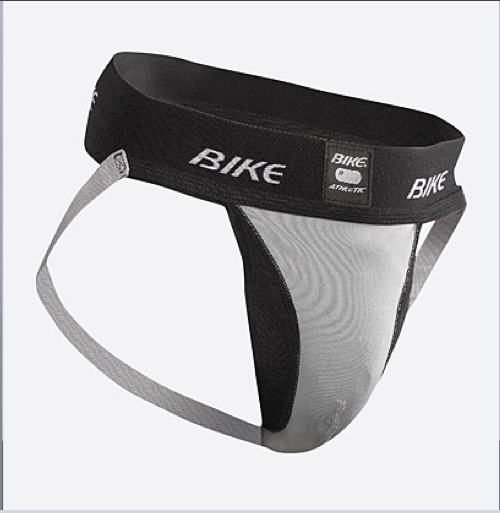 The Bike Performance Elite™ adult strap with cup pouch is designed to provide the necessary protection while allowing for unhindered movement. The strap is constructed with a Dri-Power® cup pouch and antimicrobial finish to reduce odor. Gray only. Small to 2X.